The original configuration of an aeroplane’s undercarriage was tailwheel. Only during World War II did the nosewheel become common due to the longer runways required to take off with the heavy loads. 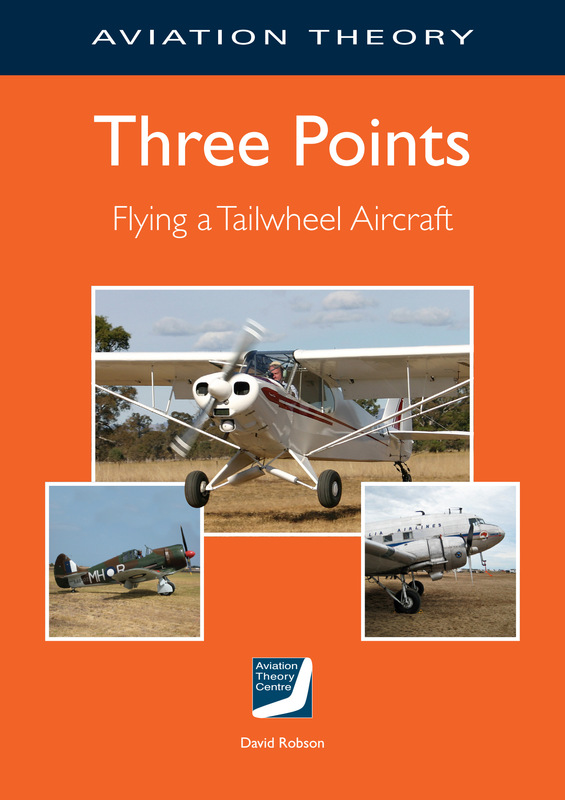 If you want to fly a warbird, antique or a modern aeroplane with a conventional undercarriage, this book tells you how in a simple, clearly illustrated way. It begins with the theory and dynamics of the tailwheel aeroplane and then describes the piloting techniques needed to safely fly this configuration. There is also a fascinating collection of stories about what it is like to fly some of the common and not-so-common aeroplanes – stories by old hands that otherwise could only be found in a good session of hangar flying.